Meet “The Gordons” – Gary and Roberta. 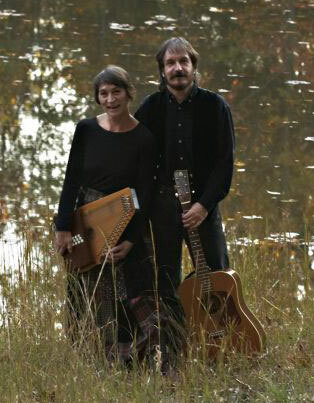 Influenced by the great music of their era, this husband and wife duo were baptized by bluegrass music and have made wonderful folk music ever since. Accompanied by Gary’s tasteful Gallagher guitar and dobro, Roberta plays the American born Appalachian autoharp. With many recordings to their credit since 1976, harmony singing is their signature. All The Gordons music is also available at CDBaby.com. 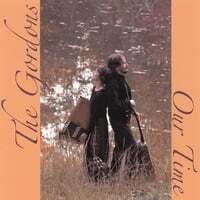 The CD ranked in the top 10 on the folk radio charts in 2008.